In this episode GRE with DDD is with out 1 of the D's (Devin) and has a very special guest host Jeremy Reynolds with the Dixie Youth Baseball League and Lyons Baseball. In this episode Jim interviews Jeremy in "Local but Mostly National news that is in this case local" and they Discuss all things that is Dixie Youth Baseball. Jim gets into sports talk with discussions about a particular UFC fighter that contemplated suicide after a devastating loss, and the NBA's tactic to get more $$. David riddles us with stories from the far reaching corners of National Facebook News and discusses what is up with the President snubbing Justice Scalia's funeral, Who is Chelsea Clinton's pick for the President, and an 18 year old that poses as a doctor. 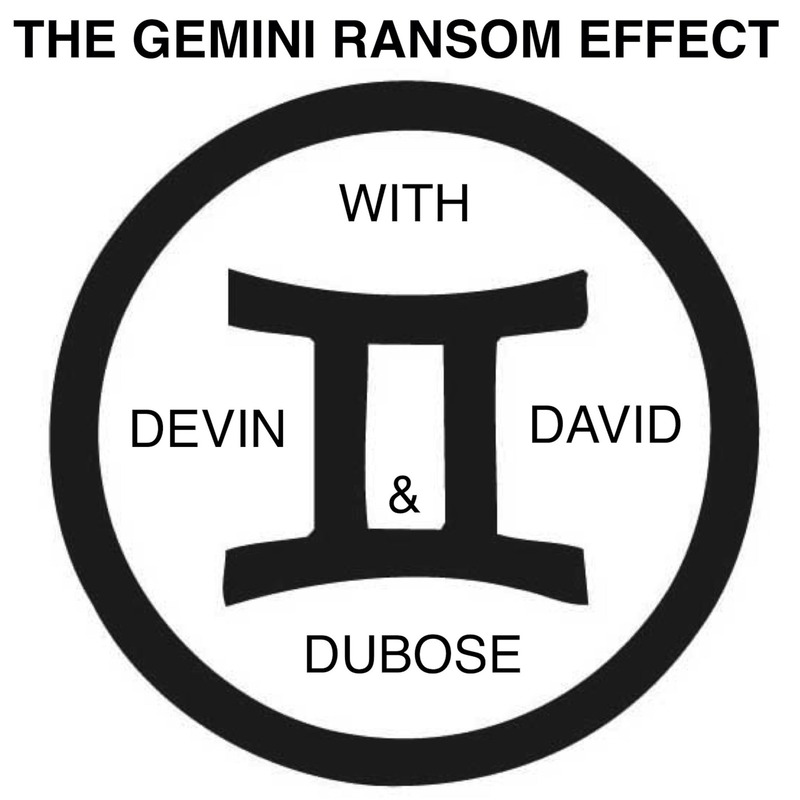 All of this and more only on The Gemini Ransom Effect with David DuBose and Jeremy? Make sure you listen to the entire show to see if you can keep count with Professor D to see who will get DB of the week!